Israel, a small country with a population of about 8 million, is a beautiful mosaic of several cultures. The main inhabitants of this country are Jewish, who are immigrants from more than 100 countries covering 5 different continents. This is the reason, Israel becomes a must visit place for all the tourists fascinated to experience a real multi-cultural vacation. The country with a cultural blend leads to a prosperous multiplicity in every segment of the society. Offering an exclusive culinary experience in its wide range of restaurants, bistros and cafes, Israel comes in the top of the list when it comes to offering best cookery delights. Even if we talk about the field of performing arts and plastic arts, it is one of the biggest trendsetters in innovative sectors and modern lifestyle activities. Consequently, this ultra-modern country offers the visitors an interesting blend of cultures in every walk of life. Travelers from each culture find a connection with this country and offering several charming activities, it becomes an outstanding place for enjoying a memorable vacation. 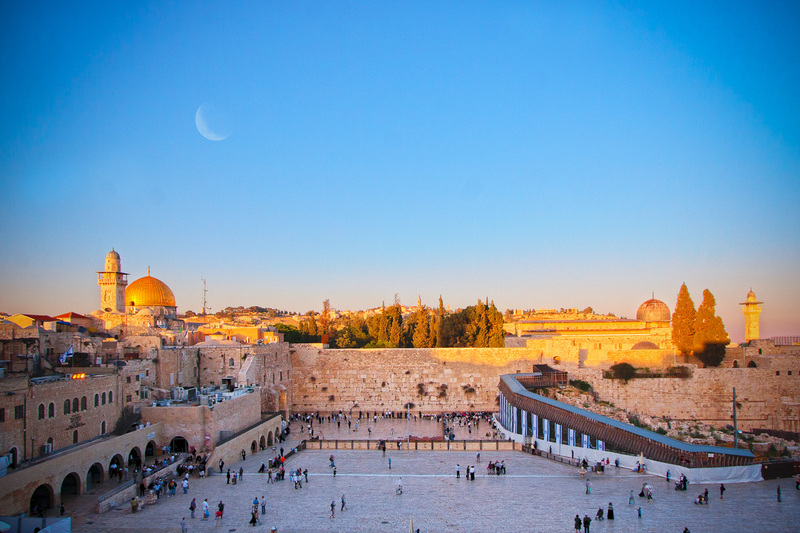 From the luxury travelers to budget-minded tourists, Israel offers everything that they required. Each excursion to Israel, whether short Israel trip, or long and detailed expedition to this Holy Land, every moment spent at this place will amaze you with striking contrasts. From latest model vehicles juxtaposed to camel caravans and from modern artifacts to antique products, these vivid contrasts offer the tourists unlimited pleasure during enjoying a memorable trip in Israel. Some important cities of Israel that you can visit during your holidays at this country to experience the vibrant amalgamation of cultures and several other things. 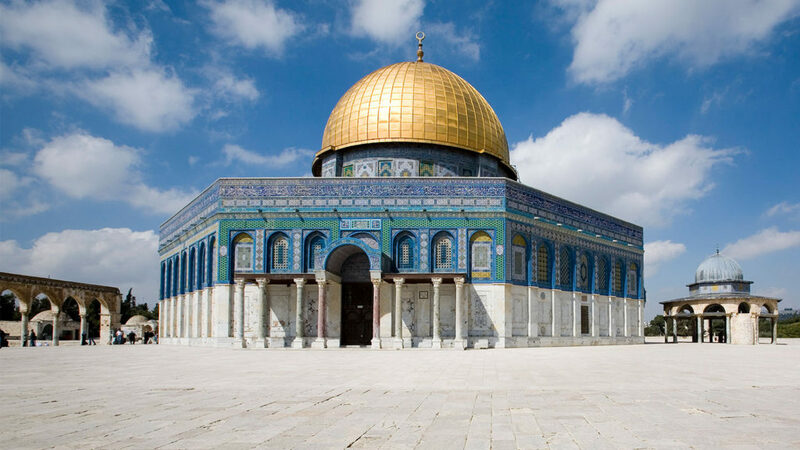 Jerusalem: One of the most ancient cities of the world, Jerusalem is a significant place that is great because of being the birthplace of prophet. The city has witnessed various important events in its past. It offers the tourists a huge number of unforgettable attraction points in their itinerary that they can enjoy and add to the book of their memories. Nazareth: Fondly known as the Arab Capital of Israel, Nazareth is the city that is portrayed as the childhood home of Jesus. It is a center of Christian pilgrimage having several shrines honoring biblical events. At present time, this city has many things to offer to the travelers. Massada: It is a UNESCO World Heritage Site in the Southern District of Israel. This site is an ancient fortification that overlooks the Dead Sea creating a beautiful view.